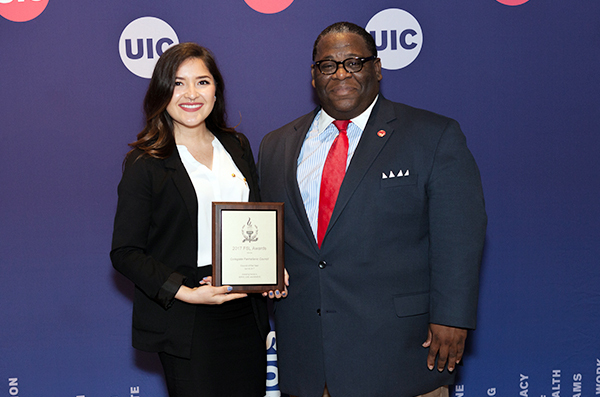 With almost 300 student organizations, UIC provides a wide range of opportunities for students to get involved and develop community. Student organizations play a significant role in providing effective learning environments for students, preparing members to live and work in a global community and develop affinity for the campus. 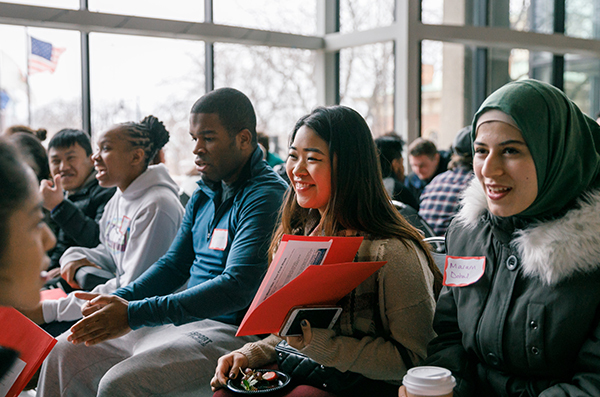 In addition to building lasting friendships and relationships, student organizations provide many benefits including serving as a forum for academic discourse, personal growth and development, leadership development, intercultural understanding and community engagement often for a lifetime. Involved students tend to perform better academically and are more likely to graduate when compared with their non-involved peers. Find your organizational home to connect your classroom learning with an out of class experiences while connecting to others.